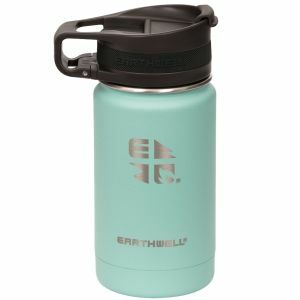 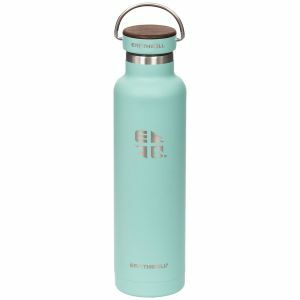 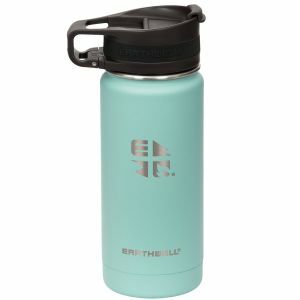 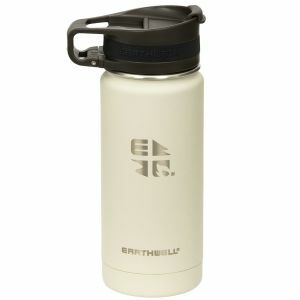 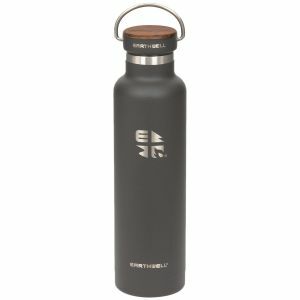 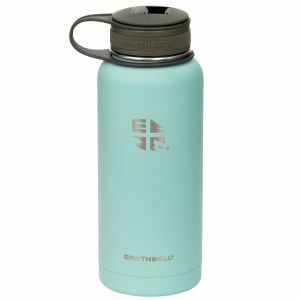 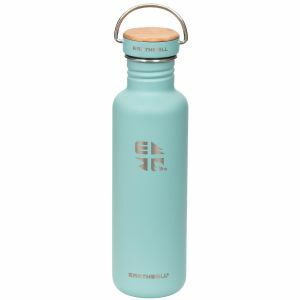 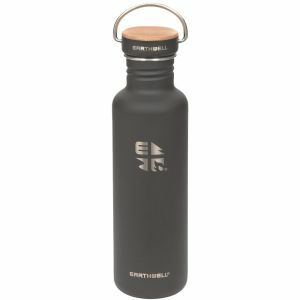 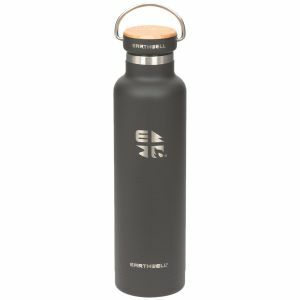 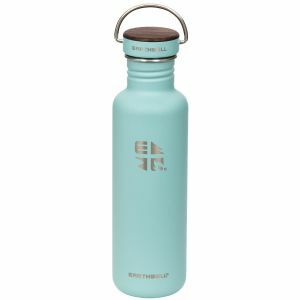 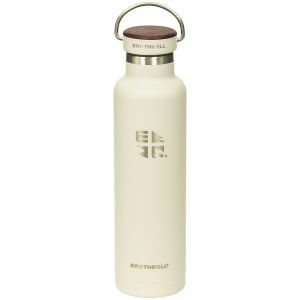 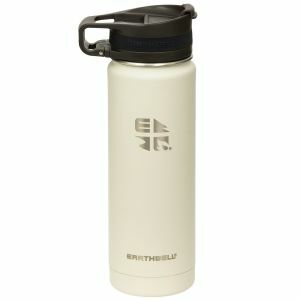 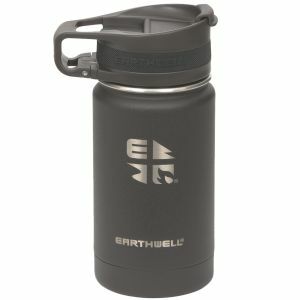 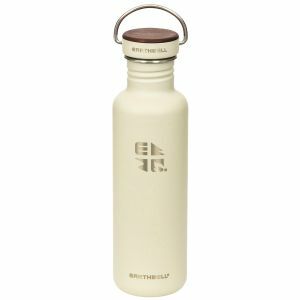 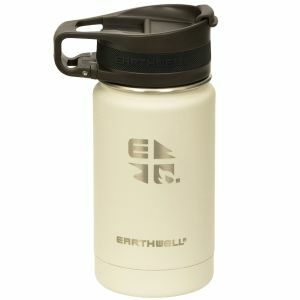 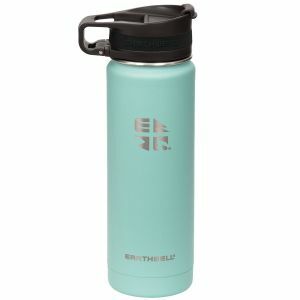 In no time Earthwell became one of the best known and prominent producers of precisely crafted 18/8 stainless steel water bottles and hydration accessories for sports and outdoor enthusiasts around the globe. 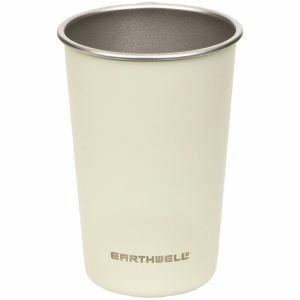 Earthwell water bottles, insulated tumblers and steel pint cups are Earth-friendly and stylish, both long-lasting and lightweight, won't impact the flavour of your drink, whatever it may be, and always offer the optimal storage conditions. 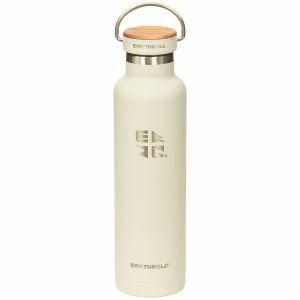 Additionally, the company provides plenty of well designed and clever accessories such as caps, S-Biner clips, silicone ring handles etc., compatible with all of their vacuum insulated bottles and tumblers. 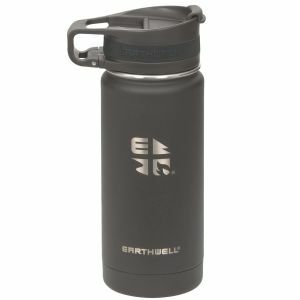 Earthwell reliable and plastic-free leak-proof bottles and accessories are ideal for everyone concerned about health and the environment. 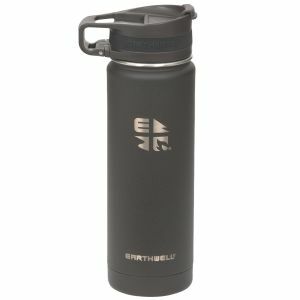 Perfect alternative to disposable and lined aluminium bottles, high-quality Earthwell BPA free coffee mugs and wide mouth beer bottles are now available at Military 1st online store, with free and secure delivery across the UK.